← Brexit is Coming – How Will It Affect Aircraft Parts? 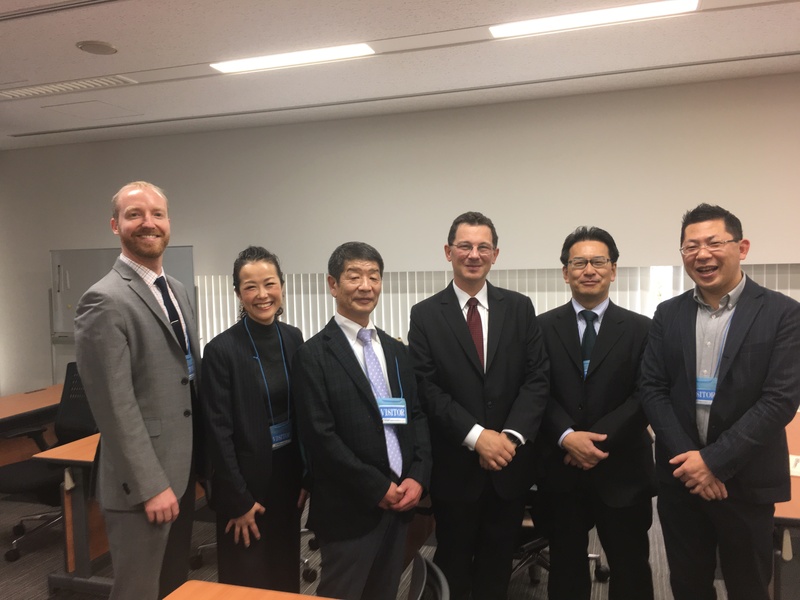 ASA partnered with the Tokyo Metropolitan Industrial Technology Research institute (TIRI) to lead a workshop on aircraft parts in Tokyo this week. Airline attendees included representatives from All Nippon Airways, (ANA), Japan Airlines (JAL) and Skymark Airlines. 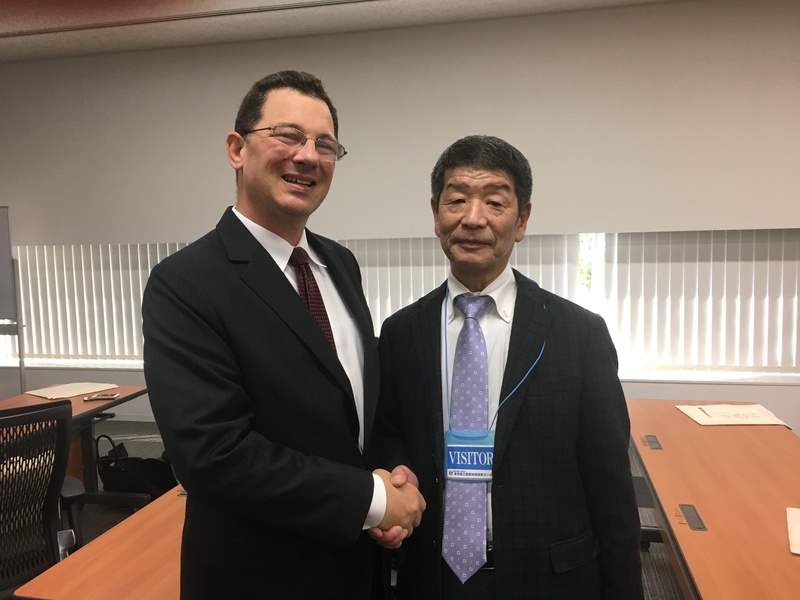 Skymark’s Shinichi Kitamura and ASA’s Jason Dickstein reconnect over 8130-3 tags in Tokyo. We were pleased to reconnect with Shinich Kitamura. Many ASA members have met Kitamura-san at past ASA Annual Conferences, when he used to attend on behalf of ANA. He is now with Skymark, but is looking forward to retirement, quire soon. Skymark is a low-cost carrier based out of Haneda airport and operating 737-800s. The focus of the workshop was discussing aircraft parts documentation standards from the perspective of Japan’s international agreements (like the Bilateral Aviation Safety Agreement with the United States and the Working Arrangement with EASA) as well as the recommendations and common practices of the industry. We also reviewed documentation recommendations from AC 00-56B.